Easy mood! 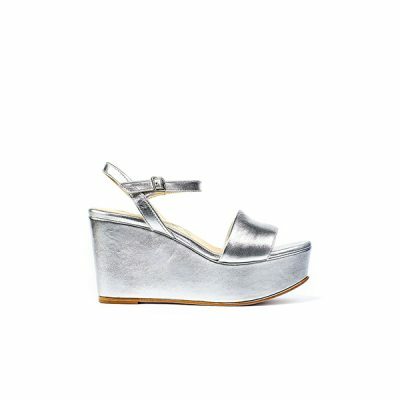 One-band sandal, adjustable buckle and flared heel. It presents our super comfy insole. Fit true to size. If you have a half size, take the bigger close to yours. Made in Italy.